Inbound Marketing brings customers to you! 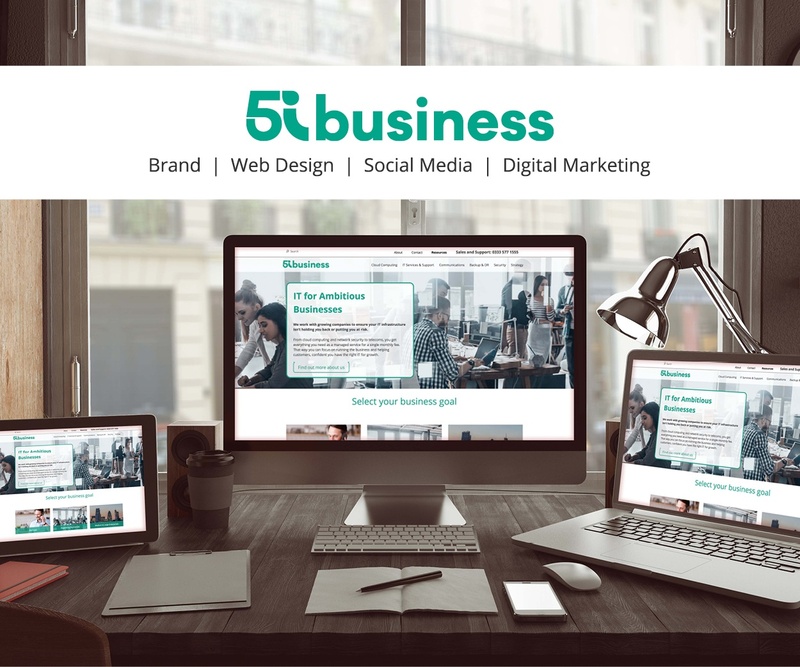 Our inbound marketing solutions drive growth by generating quality leads using quality digital content tailored to your customers. Inbound marketing is focused on attracting customers through relevant and helpful content and adding value at every stage of your customer's buying journey. With inbound marketing, potential customers find you through channels like blogs, search engines, and social media. Unlike outbound marketing, inbound marketing does not need to fight for potential customers attention. 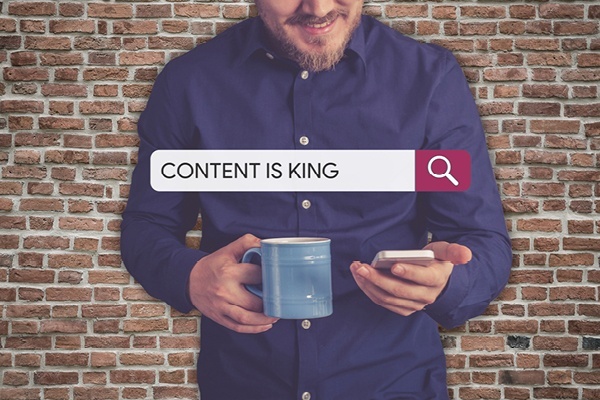 By creating content designed to address the problems and needs of your ideal customers, you attract qualified prospects and build trust and credibility for your business. What's involved in Inbound Marketing? When everything comes together, it turns your marketing into a well-oiled, lead generating machine. Is HubSpot right for your business? HubSpot is the world leading online platform for inbound marketing, so if you're serious about integrating inbound marketing strategies into your business, consider adopting HubSpot for your marketing, sales and services. We are a HubSpot Gold Agency Partner meaning we can help you with all aspects of HubSpot from onboarding to one-off HubSpot tasks. 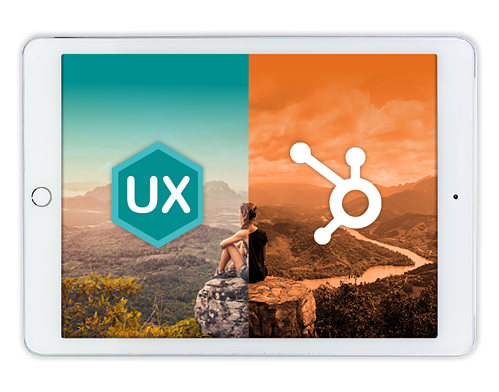 A lot of businesses ask us which HubSpot package is right for them and it's a tricky one to answer. It depends on your budget first and foremost, but more so your appetite for growing your business. Want to know more? Visit our dedicated HubSpot page to find out more about this amazing platform, what it can do for your business and our HubSpot Management services. 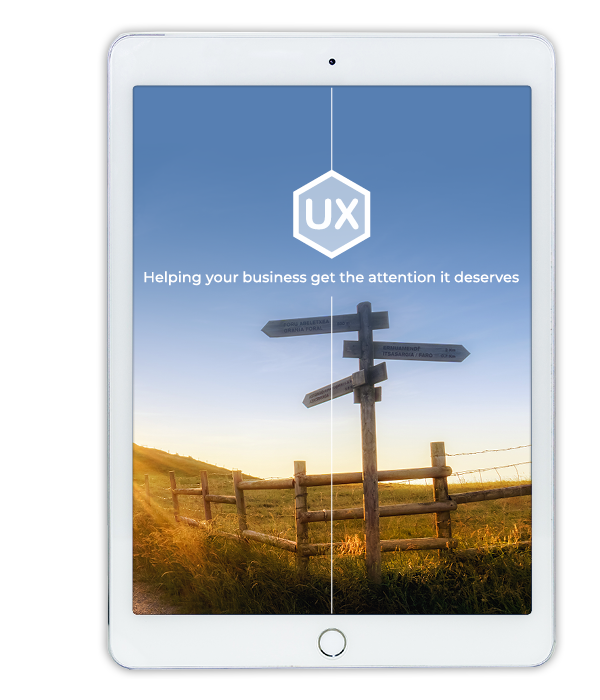 Want some more in-depth guidance surrounding Inbound Marketing before getting started? We've put together a complete guide to everything inbound. 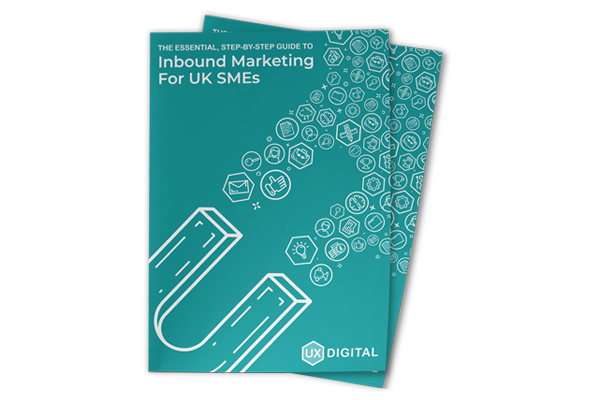 Use it as way to familiarise yourself with the inbound methodology and get the ball rolling in-house. Invest In The Growth Of Your Business.